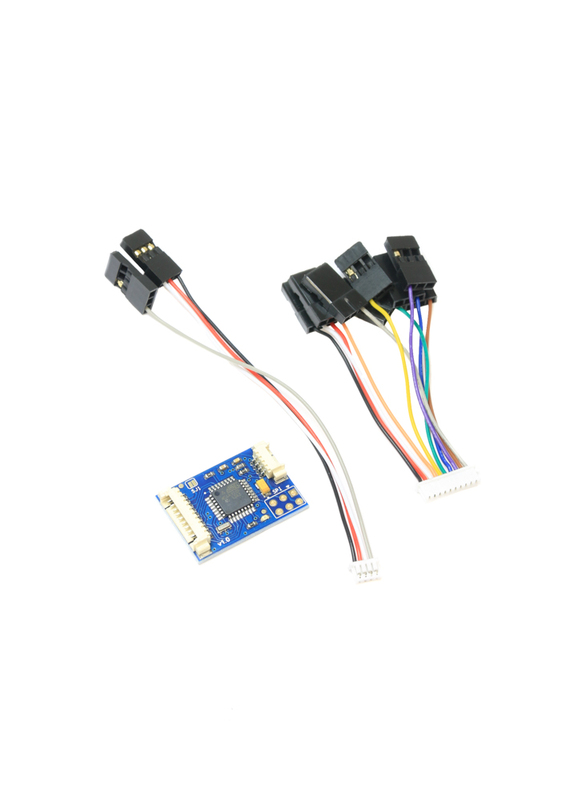 Some flight controllers such as the Pixhawk autopilot only support PPM (pulse position modulation) compatible receivers. If you have a PWM (pulse width modulated) receiver, you will need a PPM encoder such as this one for it to work with a PPM only FC. This PPM encoder will encode regular PWM inputs into a single PPM output. 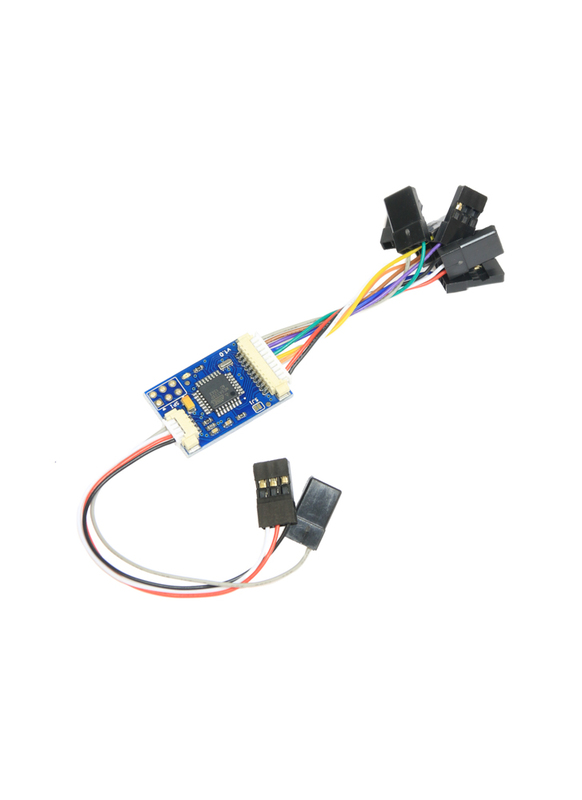 This allows you to combine up to 8 channels from a regular RC receiver to a single wire PPM input for your flight controller e.g. Pixhawk or APM. The nice thing about PPM is that it will enable you to reduce all channels to a single wire, excluding ground and power lines. The whole project is based around the ATMEL ATMEGA328p AVR processor and all timing is done within interrupts so accuracy and stability is optimised. The firmware comes pre-configured to read 8 Channels. If you need to alter its configuration, you will need an AVR ISP programmer in order to reprogram it. The encoder has a solder jumper (SJ1) which determines whether the Rx receives power from the autopilot. SJ1 soldered: The PPM output and Rx PWM inputs are connected. 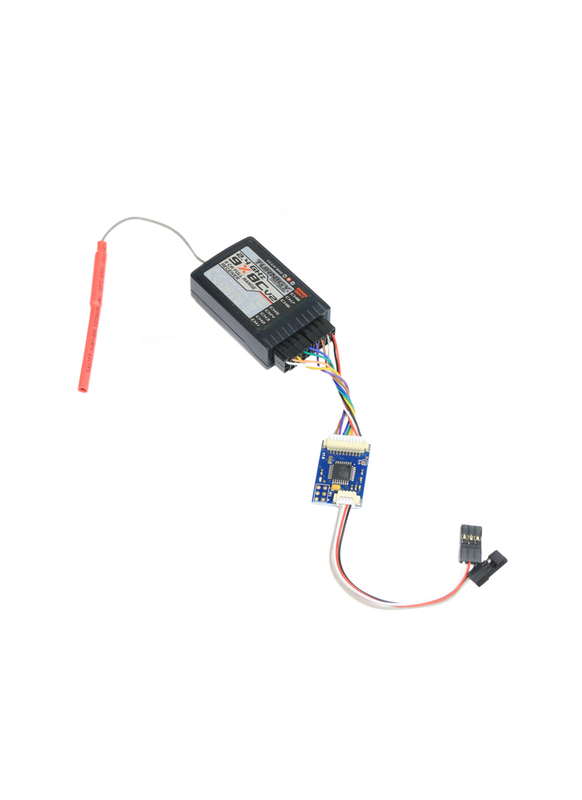 The receiver will draw power from whatever autopilot board is attached to the PPM output. SJ1 open (not soldered) - default: The PPM output and Rx PWM inputs are separated. The receiver needs a separate power source.